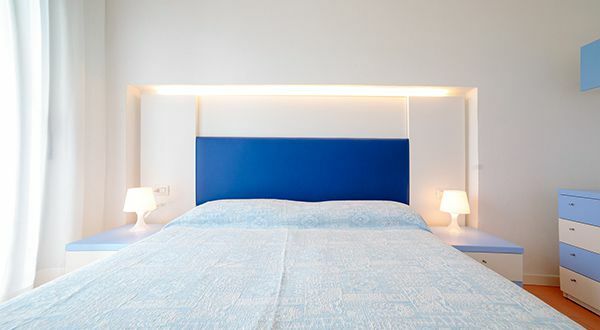 Residence Hotel Rex World where hospitality and services are lovingly cared with passion for over 60 years. 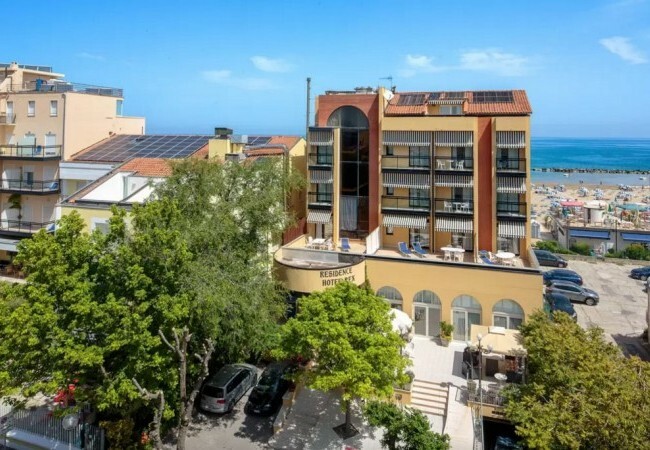 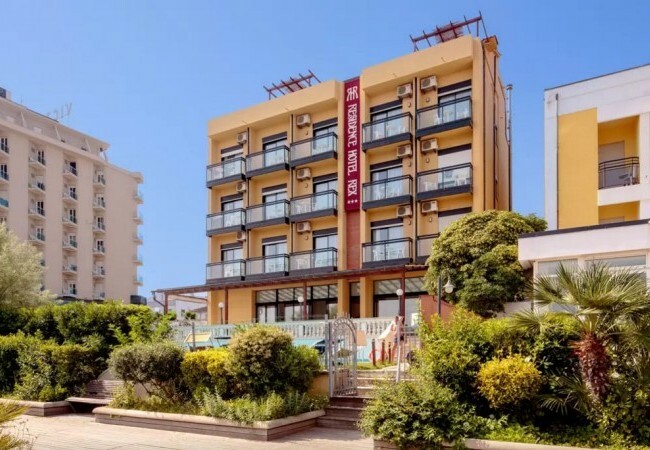 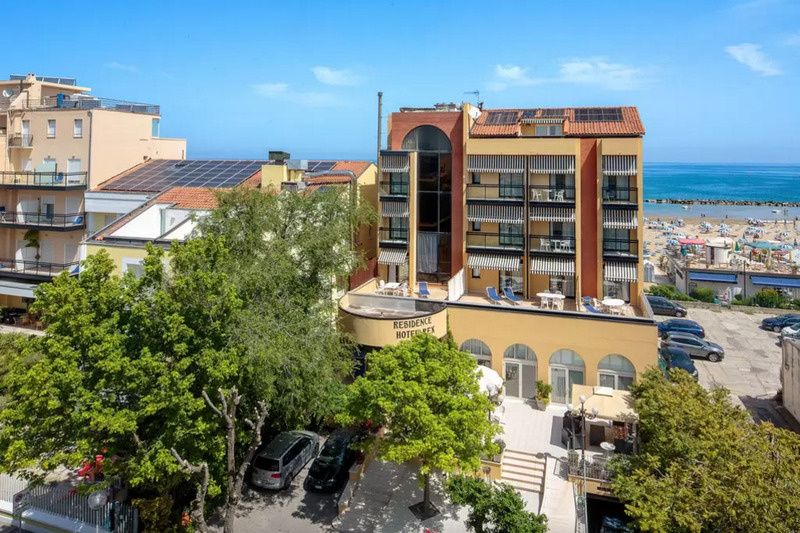 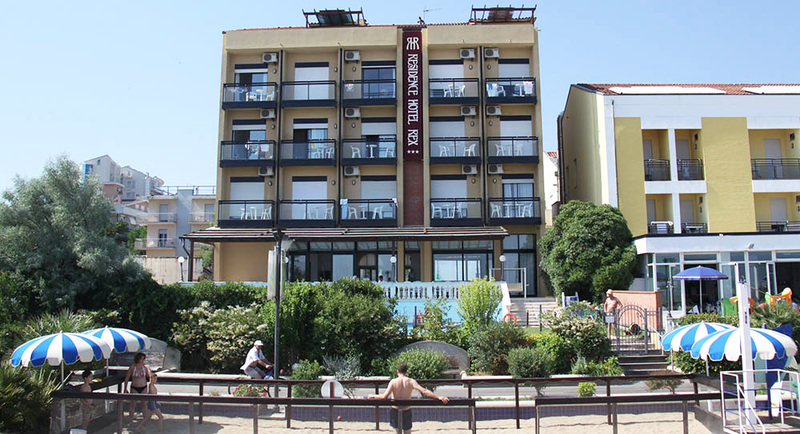 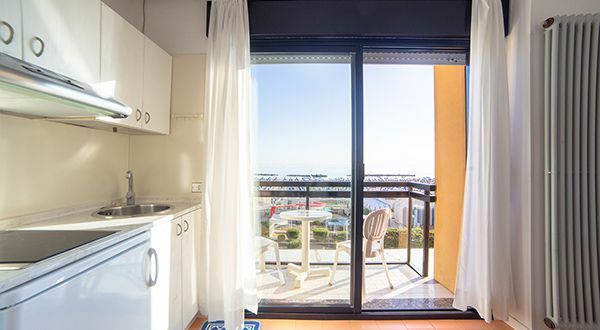 The ideal holiday for families seeking tranquility and fun without time restrictions, we offer one and two bedrooms Apartments (connecting also) with every comfort, with balconies or terraces which enjoy a real sea view. 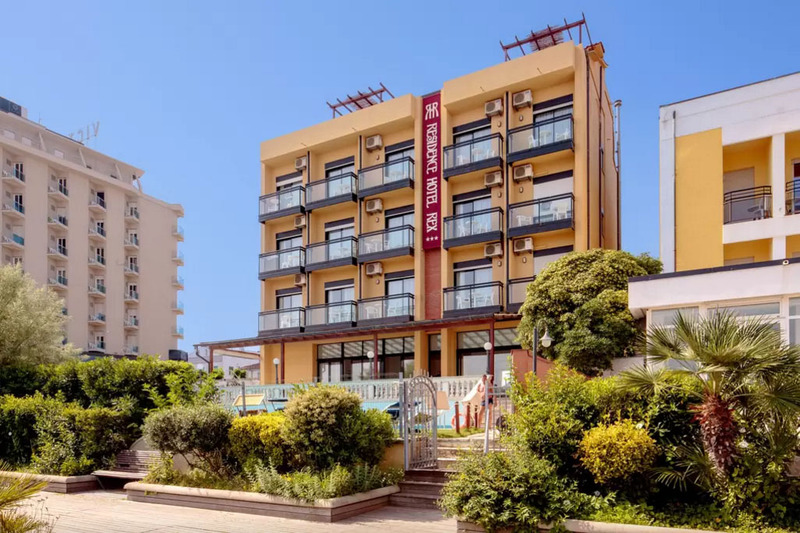 The super elegant lobby, the wonderful terrace for breakfast, over the huge pool with adjacent sun loungers to the beach, bed linen, towels, free WiFi everywhere, bicycles, garage under the Residence or secure parking, elevator, conditioned air…are just some of the many services offered for our guests. 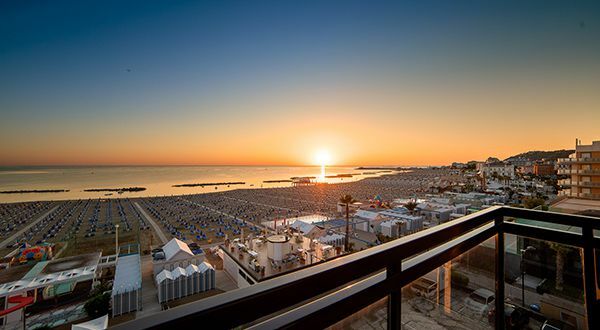 Find the promotions best suited to you. 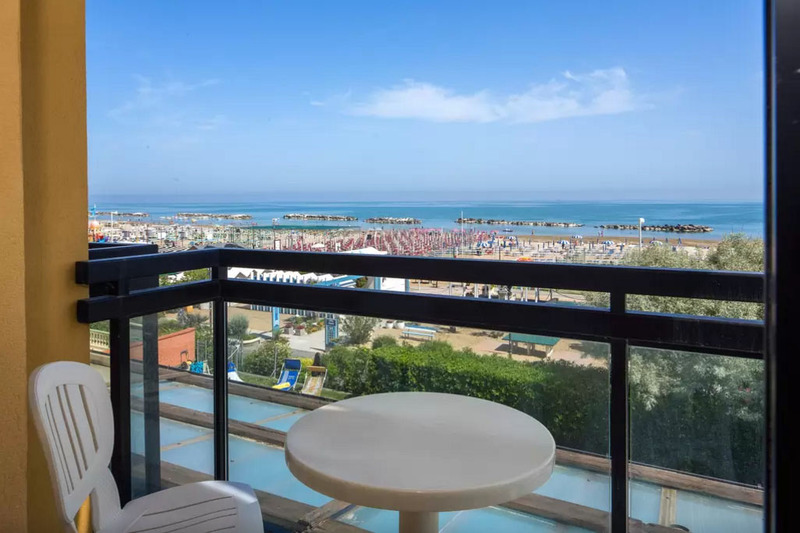 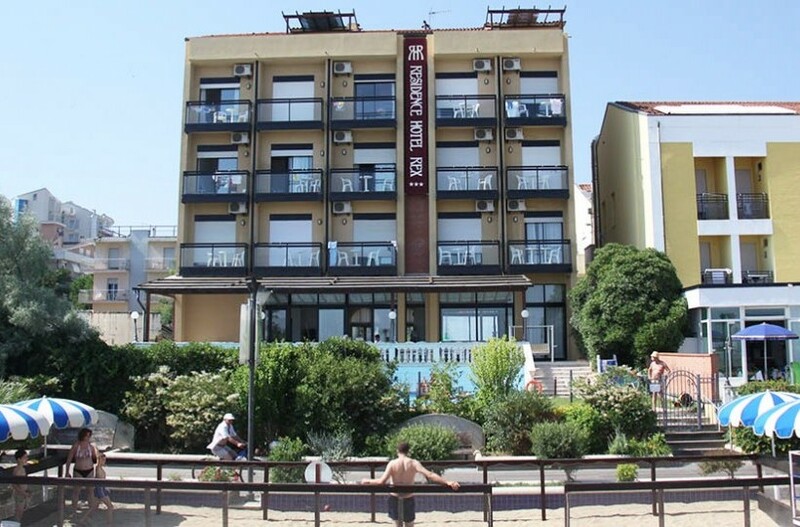 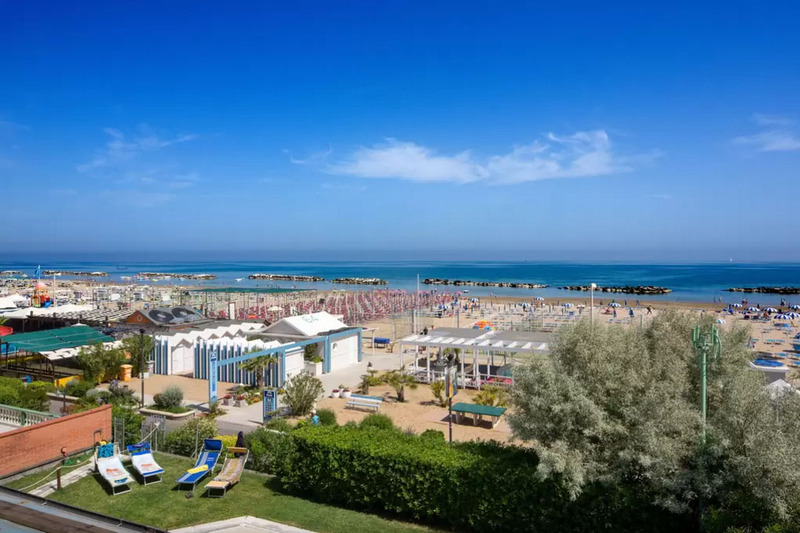 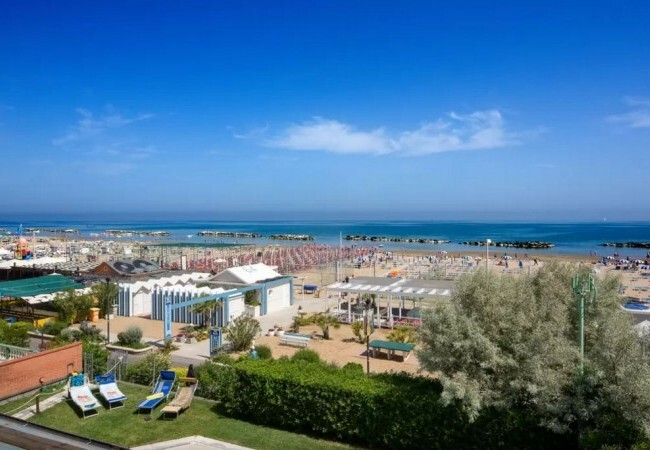 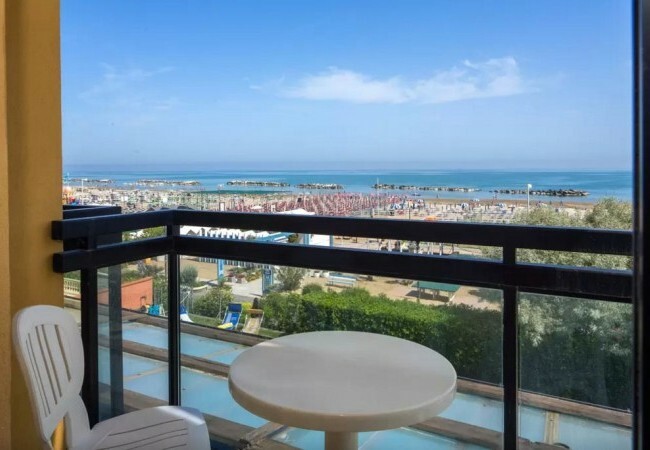 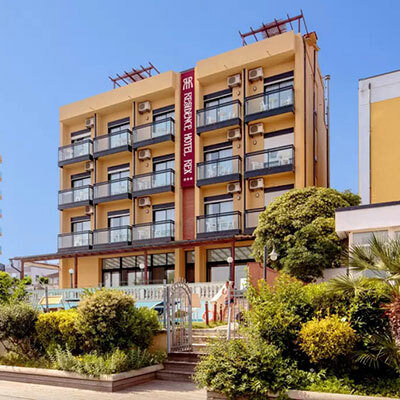 Convenient prices for your beach holidays in Cattolica.